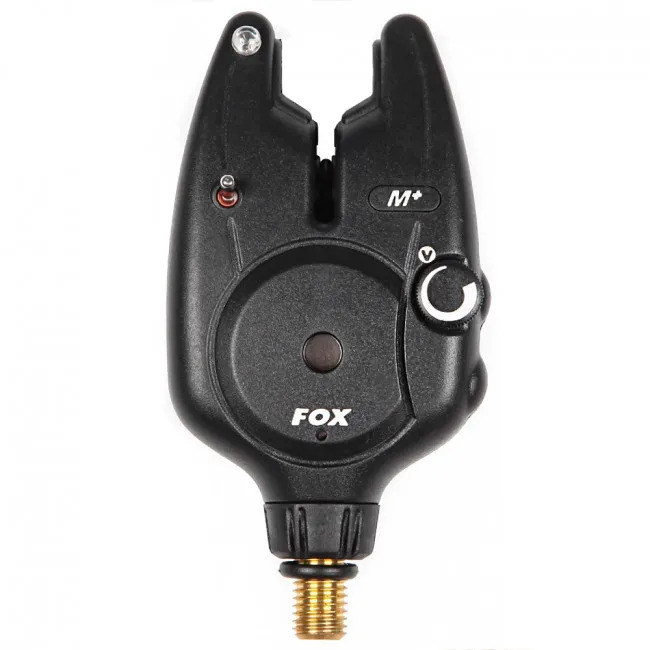 Simple and effective, the Fox Micron M+ Bite Alarm is consistently touted as one of the best bite alarm systems on the market today. 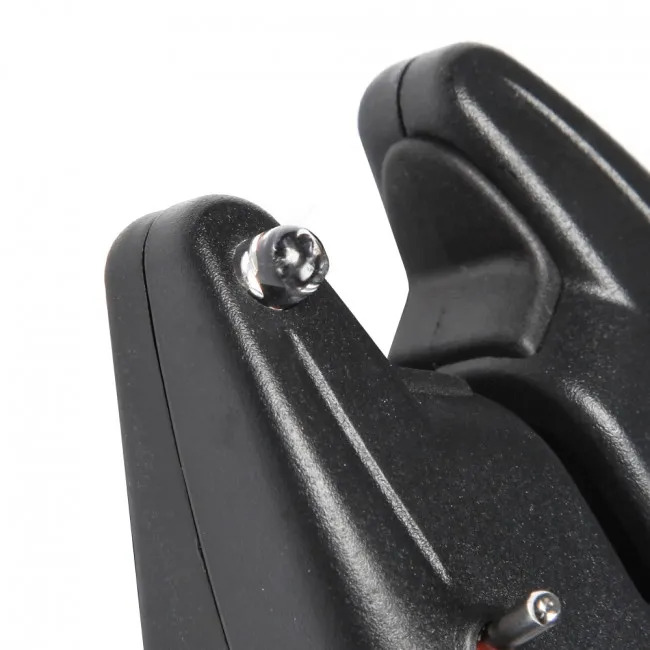 The alarm pairs top end technology, developed from the original N-series of Fox alarms, with high quality manufacture and basic batteries – making this bite alarm a firm favourite among the regular carper and novice angler alike. The first thing you’ll notice about this alarm is its classic all-black look. 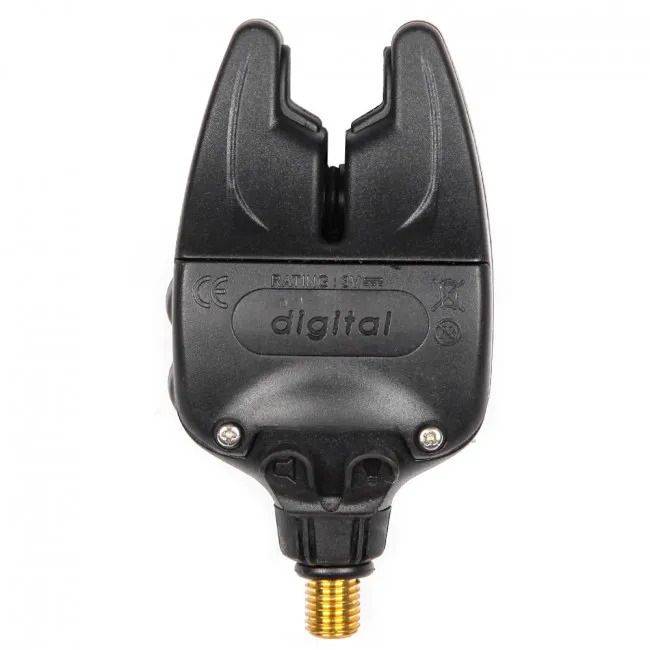 This ensures that it will look great fitted onto any rod support system and it will complement even the most carpy of carp fishing rods! It boasts a classic bite alarm shape, too, with significant snag ears which aren’t too obtrusive and a neat, compact body. The bite alarm has been fitted with a 5mm red LED. Red is a classic carp fishing colour when it comes to bite alarms and it is popular for its high visibility in a range of light conditions without being blindingly bright at night. However, you mustn’t be deceived by the simple and classic external appearance of this bite alarm! Underneath its shell it boasts hidden complexities which ensure that it performs incredibly, giving outstanding readings time and time again on the bank. 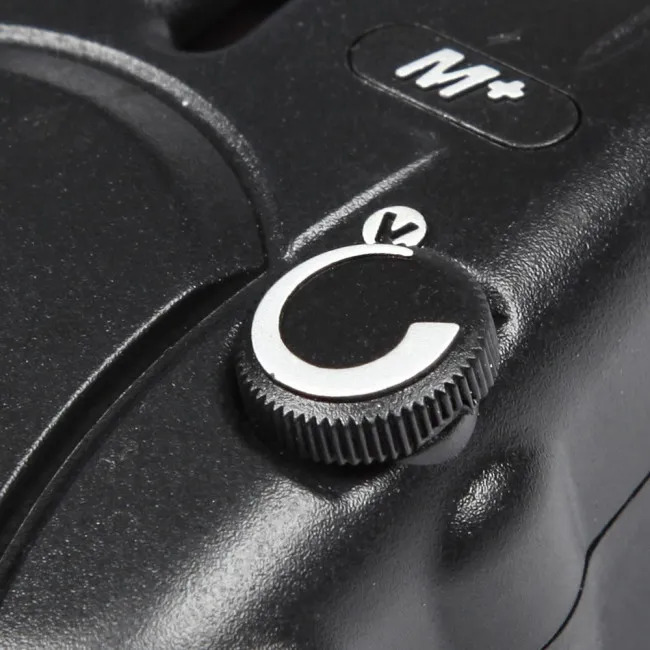 The Fox Micron M+ has been fitted with an indexed volume adjustment knob. This sits at the very front of the alarm and it allows for the easy adjustment of the bite alarm volume. After all, it’s not everyday that you want your alarm to be blasting out at top volume and, particularly if you’re enjoying a successful session, having your alarm on full blast probably won’t make you many friends on the bankside. The Micron M+ has been fitted with piezo electrical speakers, which ensure that you get a clear and crisp sound at all volume levels. This means that you’re never left wondering whether that blip you heard was from your alarm or your imagination! These speakers will give you clear indication of a run and the alarm is sensitive enough that it will be able to show you exactly what is going on under the water. 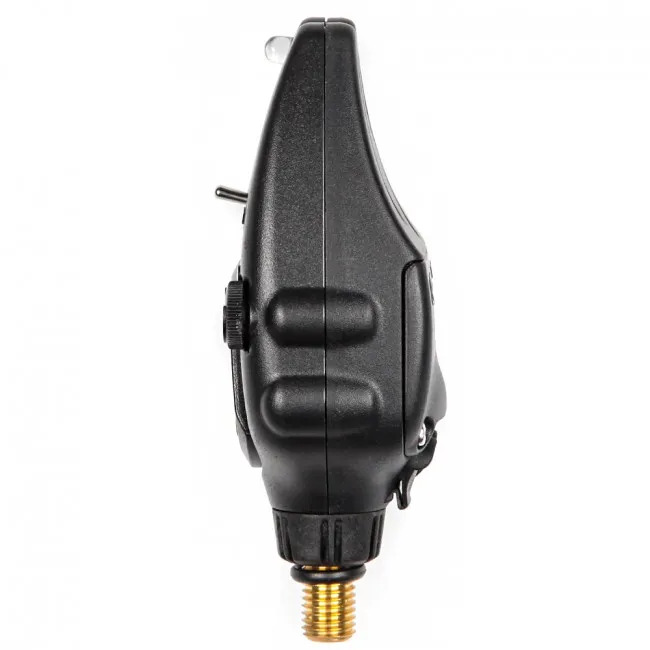 The bite alarm has been fitted with neat ears, which are large enough to prevent the rod jumping during an aggressive take whilst also being discrete enough that the alarm maintains its classic shape. These ears have been fitted with robust rubber inlays, which create friction against the rod. 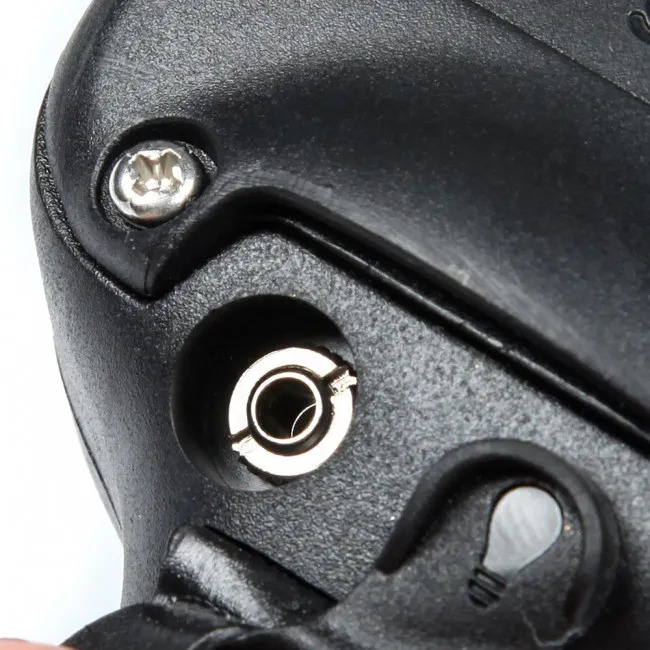 Should you get a forceful take, the friction between the rod and the rubber will prevent the rod from being pulled forward and out of the rod rest – helping to ensure your rod safety. 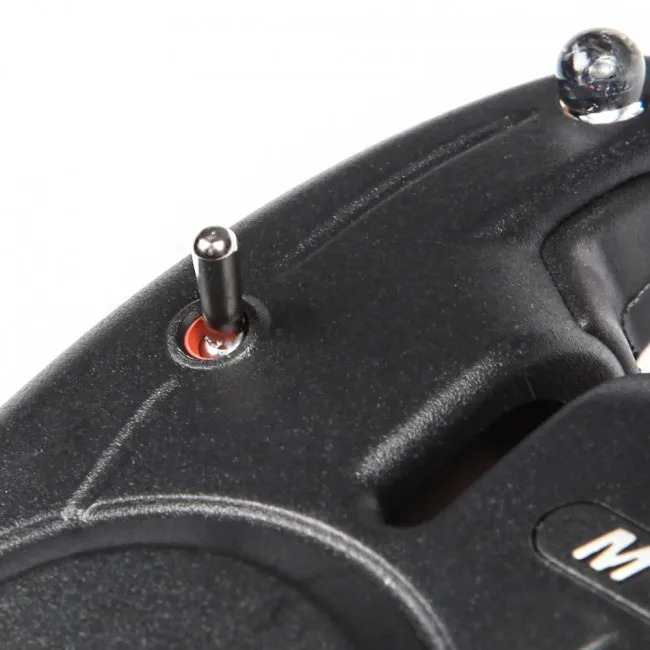 Despite its incredible accuracy, highly durable build, and outstanding adjustability, the best feature of this bite alarm has to be its battery. The alarm operates on two AAA batteries, which are cheaply and easily obtained from any supermarket or corner store. Long gone are the days of running around specialist DYI shops the morning before you head down to the bank to replace your bite alarm batteries and you can say goodbye to wasted hours of recharging! These batteries can be quickly and easily changed on the bank – hassle-free and super convenient, whether you’re on the bank more often than you’re off or you only head down for a couple of weekends a year. What’s more, thanks to the improved internal wiring, the battery life lasts longer than ever, too, so you don’t have to change your batteries every time you head down to the bank. 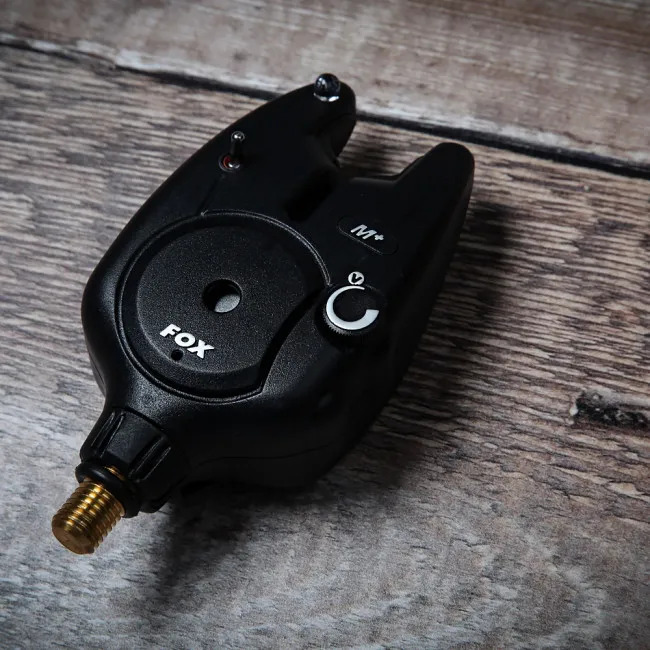 If you’re looking for an affordable, high quality, and ultra-durable bite alarm which offers all the accuracy of a high priced alternative then you need look no further than the Fox Micron M+ Bite Alarm. great bite alarm it got my attention when it went off. Good, easy site with good service and arrived on time. Its a good mid priced alarm ideal as a back up for my delkims. It's as i expect from fox well made and good value for money. The Fox M+ bite alarm was purchased as an add on to one I had bought last month. Very good products. The cheapest price available for my purchase with the added bonus of free delivery. Solid not really put them to the test yet. Great little bite alarm comes in a case to prevent damage. 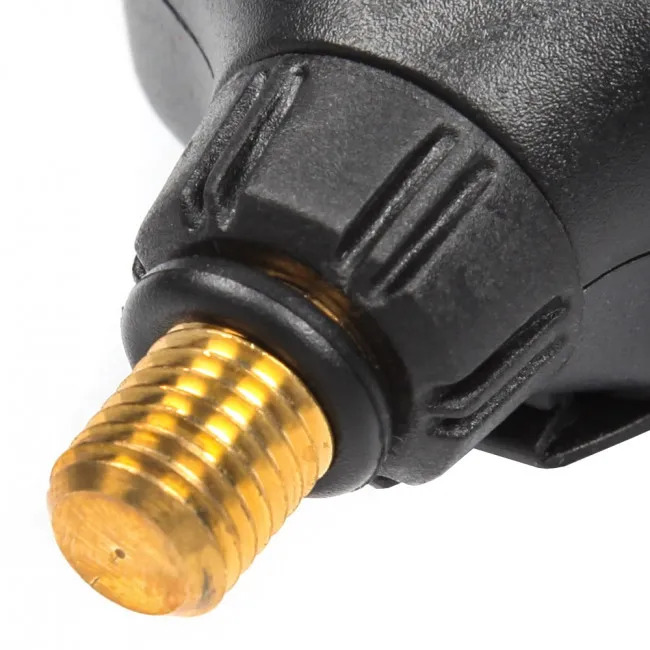 Has an on/off switch which can be used to turn off when setting rod up after re-casting. Happy looks good too with fox logo. Simple but does the job!! Excellent bit of kit. Does the job well. Because I am very happy with the items I have received. A present for my son he was very pleased with them. Always quality products from angling direct. Top! I love it! A simple, small, nice and good quality bite alarm. Highly recommended! Fantastic bit of kit, even takes simple batteries. Very loud alarm and looks good too. I was very pleased with these alarms , excellent value for money , worked well , would recommend them to anyone . Good quality item, simple to use and good alarm sound. Great alarm love the hard case they come with. 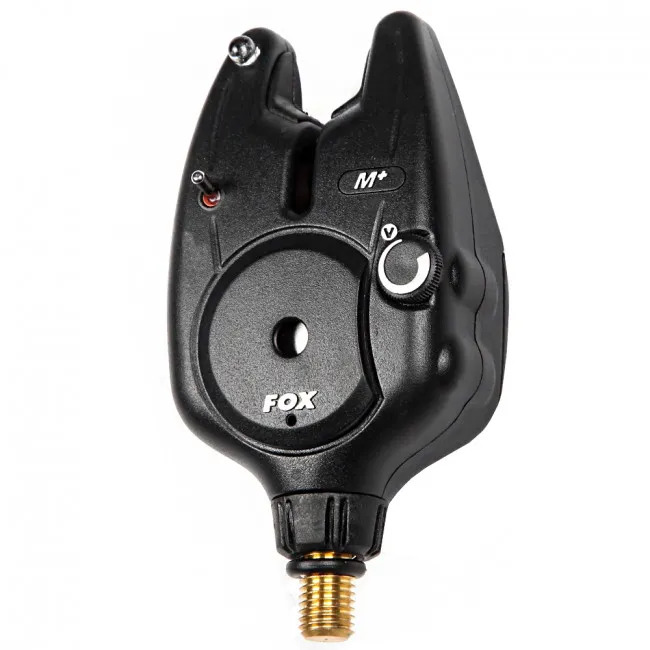 Product as ordered ,I always find Fox equipment very good quality. To my mind, the best and simplest basic alarm for those don't require a stack of additional technology. Uses ordinary, easy to source batteries available from any high street retailer. Cannot fault this product. Probably better than I expected. Would take some beating and I cannot see why you would need to grade up either. Bought as a gift but everything seems great. No damage on delivery and even a pack of sweets!